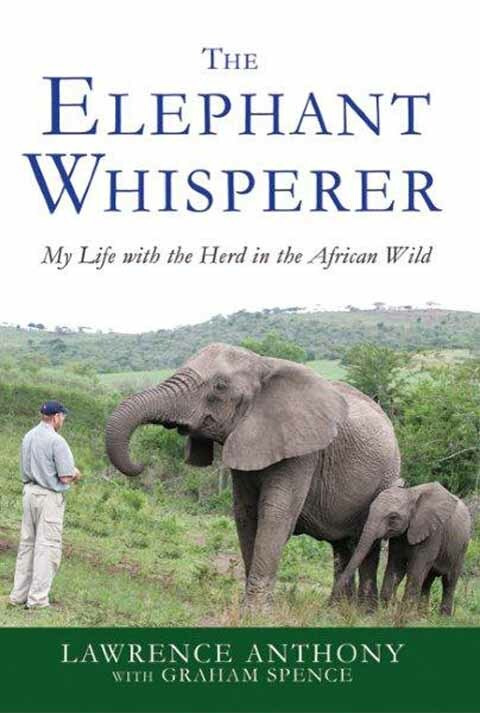 "The Elephant Whisperer".He bravely rescued wildlife and rehabilitated elephants all over the globe from human atrocities, including the courageous rescue of Baghdad Zoo animals during the US invasion in 2003. On 7th March, 2012 Lawrence Anthony died. 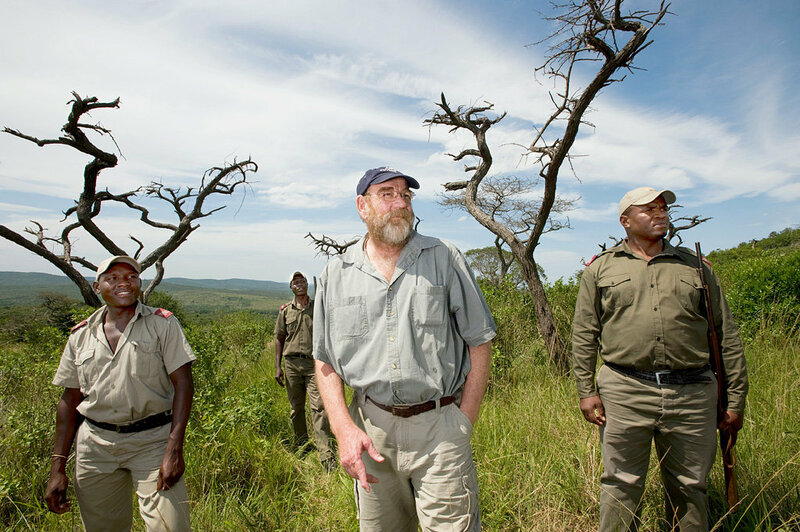 He is remembered and missed by his wife, 2 sons, 2 grandsons, and numerous elephants. 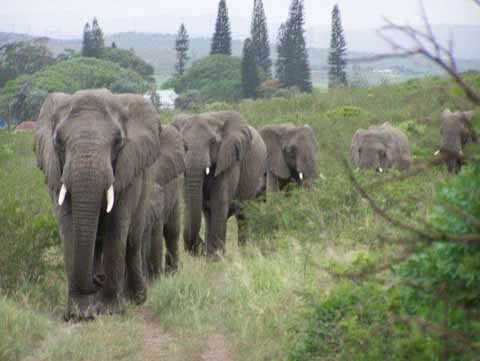 A total of 31 elephants had patiently walked over 112 miles to get to his South African House. Walking slowly for days, making their way in a solemn one-by-one queue from their habitat to his house. Lawrence's wife, Francoise, was especially touched, knowing that the elephants had not been to his house prior to that day for well over 3 years! But yet they knew where they were going. The elephants obviously wanted to pay their deep respects, honouring their friend who had saved their lives - so much respect that they stayed for 2 days and 2 nights without eating anything. Then one morning they left........, making their long journey back home. AND DEEPER THAN HUMAN INTELLIGENCE.